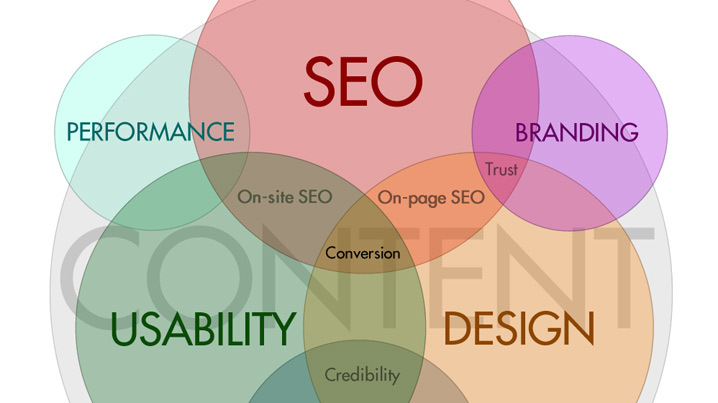 The search engine’s job is to deliver the most relevant result against a given search query. In order to be seen as “relevant” to the search engines, you must first be relevant to a user of your web site. You need quality content and pages upon pages of supporting content. Too often, people redesign their web sites to make them more “user friendly.” They believe this is accomplished by having fewer pages with less verbiage and more graphics. If you think about it, though, people use search to read and research when they’re looking for your business.